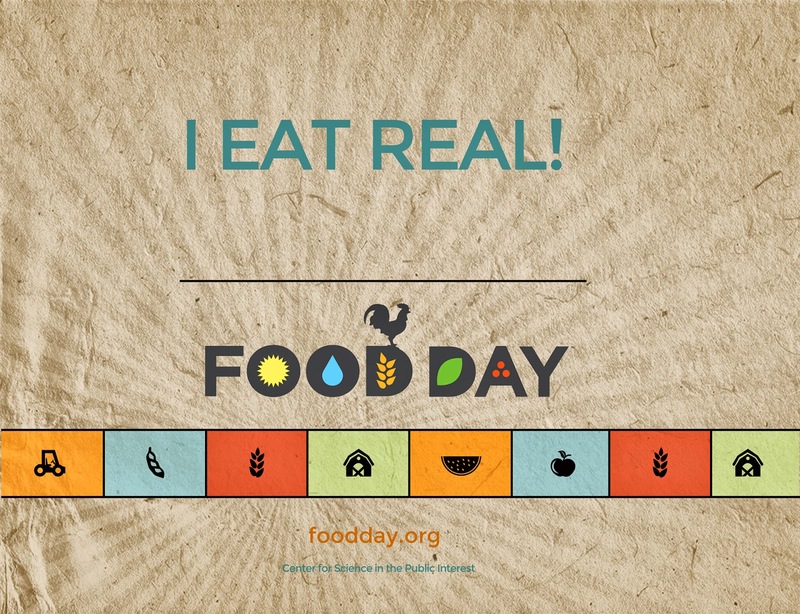 October 24th is Food Day, a nationwide celebration and movement to promote healthy, affordable, and sustainable food, and to inspire Americans to change their diets. People around the country will come together to not only celebrate the awesome deliciousness of real food but also to push for improved food policies. Greater Danbury folks can get in on the action too by visiting the Danbury Farmers' Market. For a little background, Food Day was started by the nonprofit Center for Science in the Public Interest and other food leaders in 2011. It's a day to resolve to make changes in our own diets and to take action to solve food-related problems in our communities at the local, state, and national level. In 2014, Food Day will have a special focus on food access and justice for food and farm workers. This year the Connecticut Academy of Nutrition and Dietetics is encouraging all of their 2,000+ members, as well as partner health organizations, agencies and schools, to organize “Apple Crunches,” where participants simultaneously crunch into an apple. I am SO excited that Danbury is joining in the statewide "Crunch." 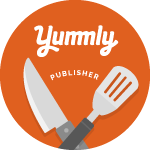 Danbury Mayor Mark Boughton will be at the Danbury Farmers' Market (in Kennedy Park) on October 24th at 12noon to proclaim the day as Food Day and to take the first bite. Everyone is invited and will receive an apple to crunch on - in fact, apples will be handed out to the crowd throughout the day. The Danbury Farmers' Market is open from 11am to 5pm. The Danbury Farmers' Market Community Collaborative, with CityCenter Danbury, aims to achieve "Better Health Through Better Food" with its focus on Connecticut Grown produce and its efforts to improve access to fresh food for SNAP ("food stamp") recipients, seniors, low income veterans, women, infants, and children, and others through a matching funds program and extensive outreach into the community. With donor-advised funding through the Fairfield County Community Foundation, along with the support of a private, anonymous donor, the Connecticut Department of Agriculture, Danbury Housing Partnership, Danbury Housing Authority, Dorothy Day Hospitality House, The City of Danbury and various community places of worship, public support guarantees that DFMCC's services continue to reach the largest possible population in need. The Danbury Farmers' Market is open every Friday, 11am to 5pm through Halloween, October 31st, at Kennedy Park. Stop by the welcome table to get information or call CityCenter Danbury at (203) 792 1711.